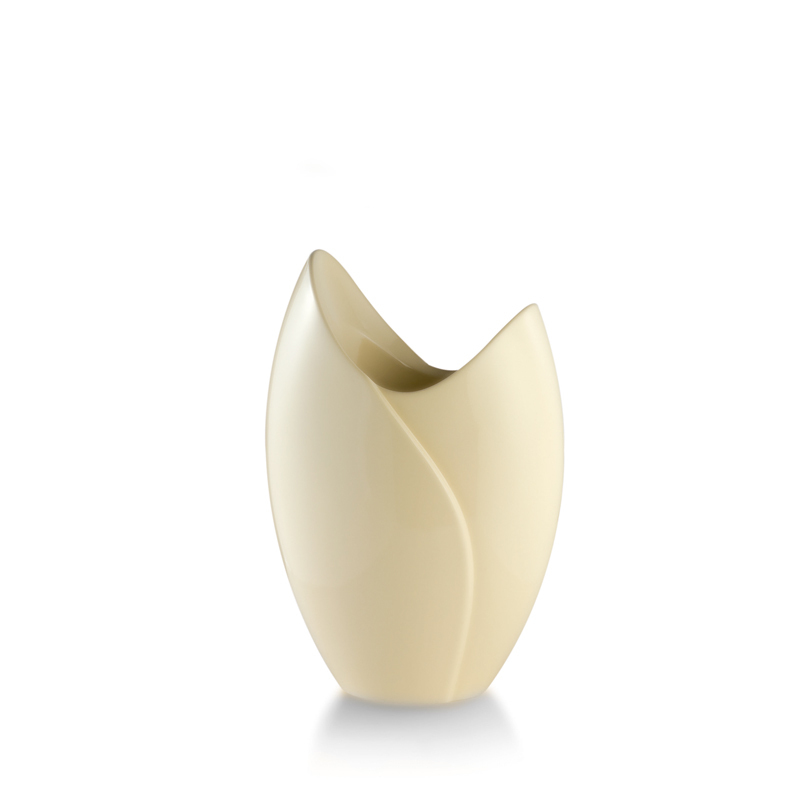 Polyethylene vase with flower bud shape in 2 sizes. Suitable for outdoor use as well. Available in 13 different colours with our without lighting.